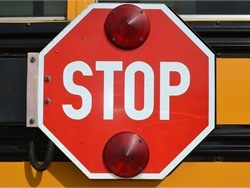 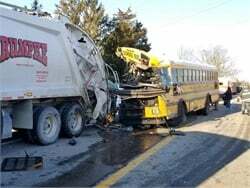 Twenty-one people, including 19 students, are taken to the hospital after the school bus collides with a garbage truck. 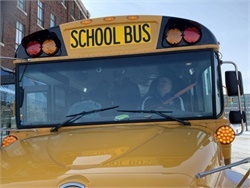 The facility, located in Indianapolis, Indiana, will support a range of propulsion systems, including conventional powertrains, alternative fuel, electric hybrid, and fully-electric vehicles. 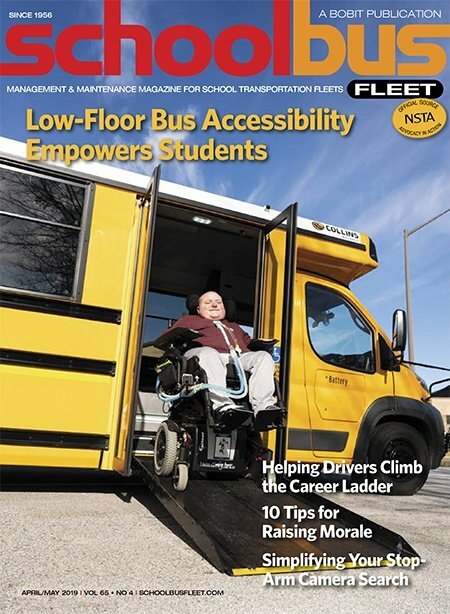 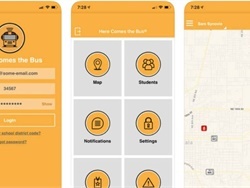 The fleet tracking solutions provider is tapping into the knowledge of Butler University students in a collaboration on further development of Here Comes the Bus. 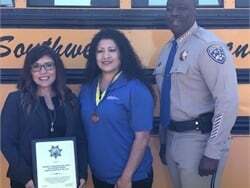 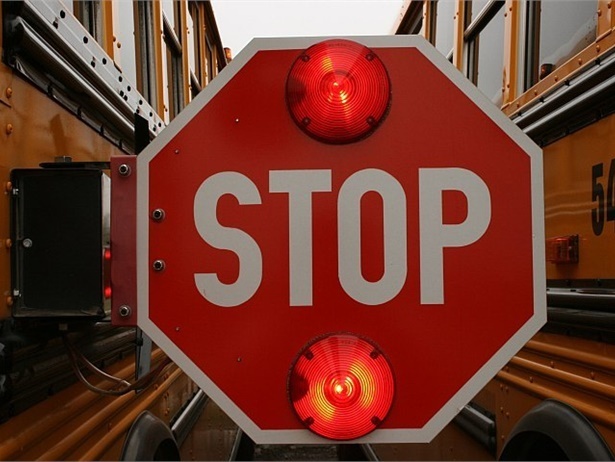 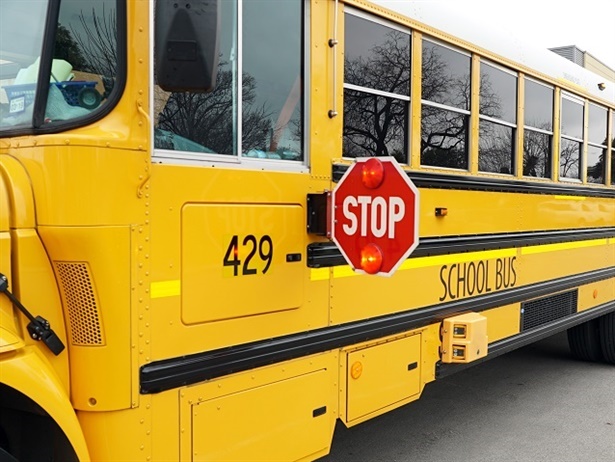 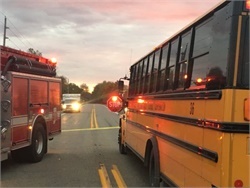 The National Transportation Safety Board releases a preliminary report on a school bus crash in October that killed three students and injured one other. 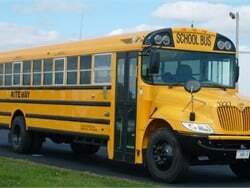 Juan Martinez-Legus and LaToya King of South Bend (Ind.) 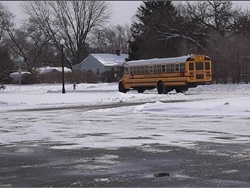 Community School Corp. drive homeless residents to sites around the city during the "deep freeze." 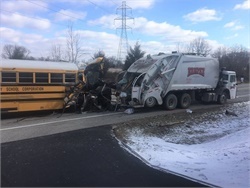 A bus from Metropolitan School District of Washington Township collides with a tow truck then crashes into the side of a church. 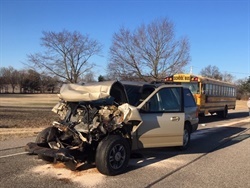 Minor injuries were reported.